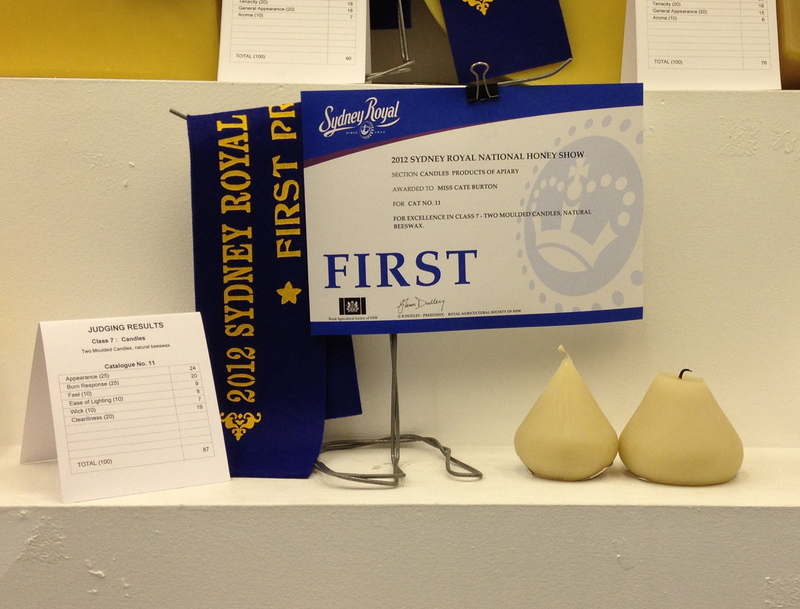 The judging results for the Royal Easter Show are in, and we're absolutely thrilled to have a haul of medals again this year. 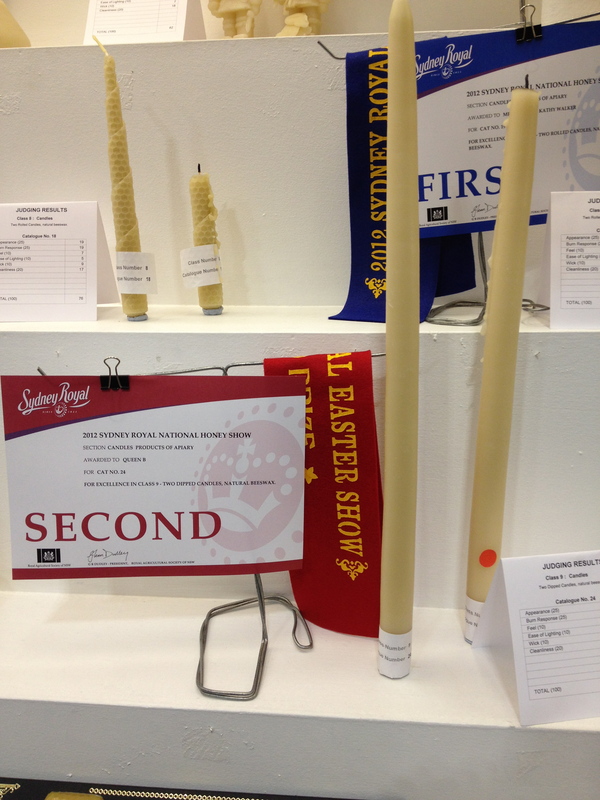 I was particularly excited to enter in the competition this year with a block of wax. Haven't really been able to do that before because the wax has to be from your own hive. 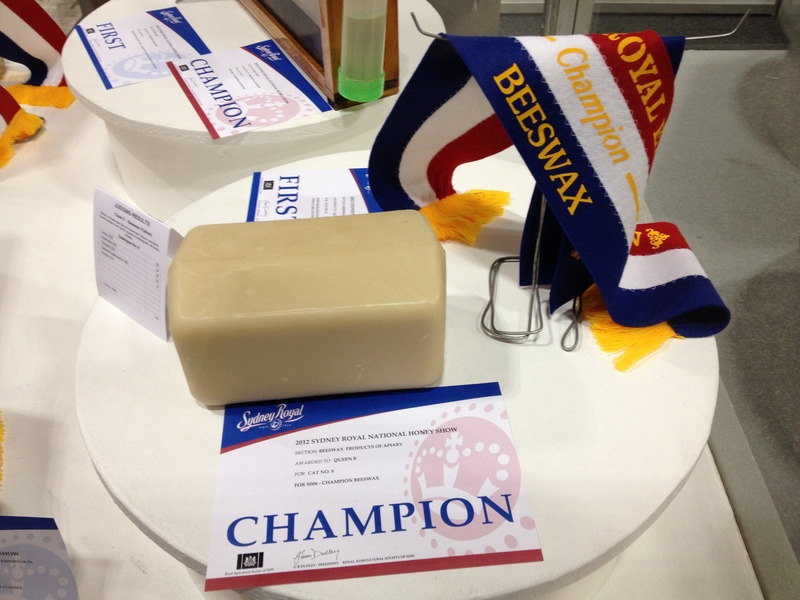 But now that I finally have my own hive, the bees and I went to work (OK, so the bees really did most the work) and we put in a killer block of wax and won a ribbon for Champion Beeswax. Get a load of that red, white and blue. More is definitely better. Bigger is also better. We're going to be singing the Queen song at work on Tuesday. May even download it and put it on repeat! We are the champions my friends... we'll keep on fighting til the end... we are the champions... we are the champions... Join in people! 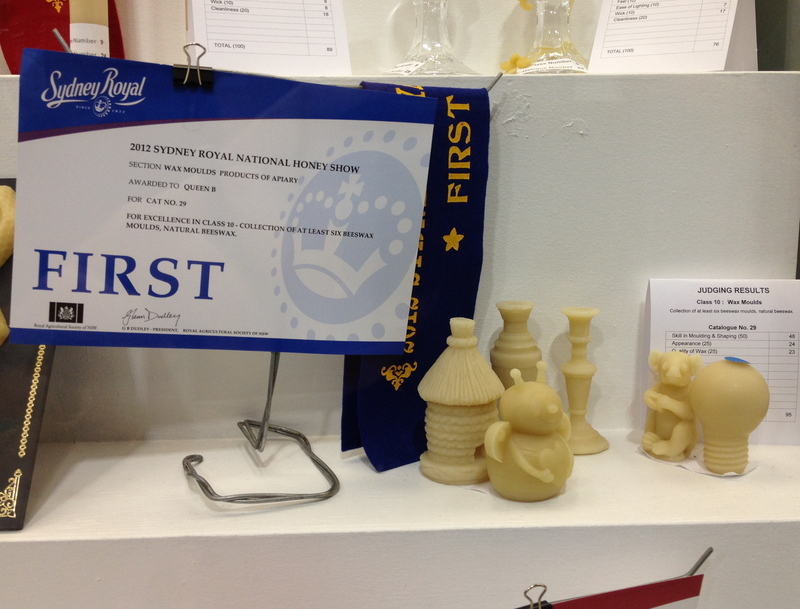 I'm as happy (and awarded) as my new friend the lama. 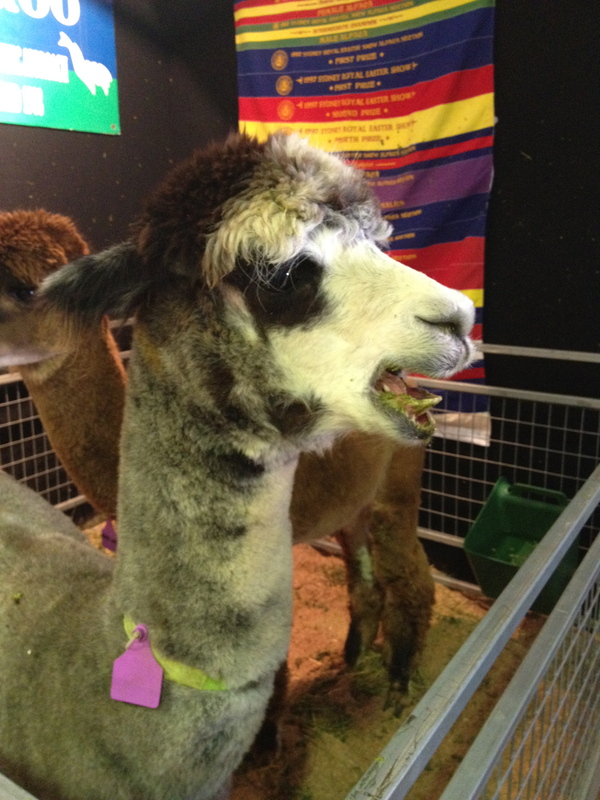 Although I don't see any Champion ribbons there Mr Lama (and my breath is better too). 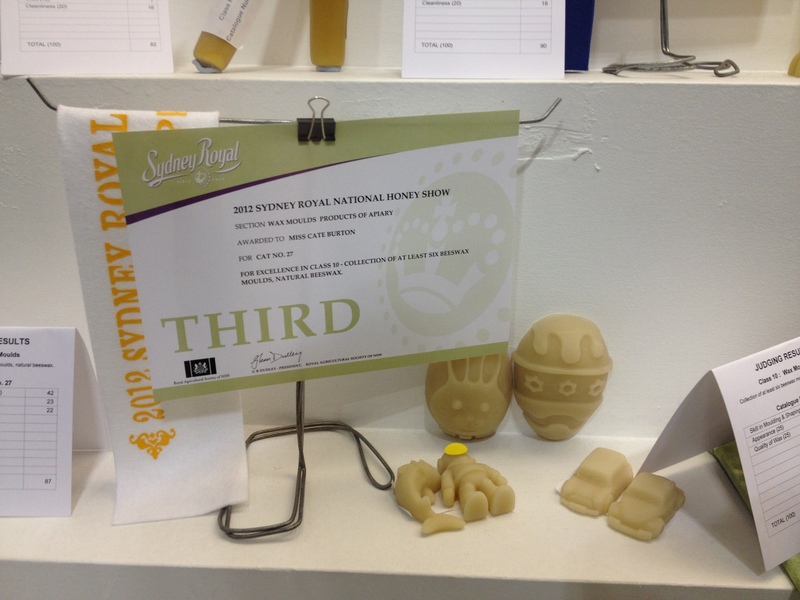 This entry was posted in Beeswax candles, Beeswax Candles & Candle Making, Queen B Products and tagged Royal Easter Show, Queen B candles - the legend, NSW Apiarists Association, Champion beeswax, Award winning beeswax candles on April 9, 2012 by queenbcandles. Recently I received a customer complaint. They weren't happy with their votive candle as it wasn't burning out to the edge of the glass. Which brings me to the purpose of this post... about the candle burn times (not the meditation practice). It is REALLY important when you're choosing a candle, that you think about what the intended use for the candle is - ie how long you will typically burn it for (and in what conditions). 2. burning guidelines apply to say every second or third burn (ie if you have just lit your Queen B candles one night and you're invited out to dinner, you don't need to decline the invitation because you've just lit your Queen B candles! Just ensure that the next time you light them, you give them a longer burn... enough time to allow them to burn out to the edges. 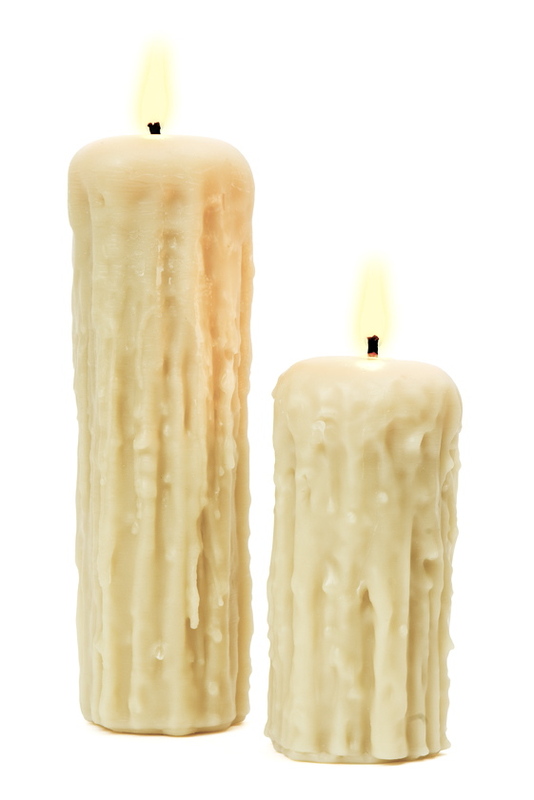 3. if you are planning on burning candles outdoors (or in a breezy space) stick to the wider candles (chubbies or drippies in the solid candles and 10cm medium, 15cm medium or 20cm fat in the rolled pillars). Alternatively, invest in a glass hurricane lantern - they will stop the candle smoking and will ensure the candle doesn't drip. 4. the best way to put out a candle is to push the wick into the pool of wax (and to ensure that it pops back out again). That stops the wick from smouldering and covers it with wax which protects the wick and ensures you don't get black on your fingers when you trim the wick. 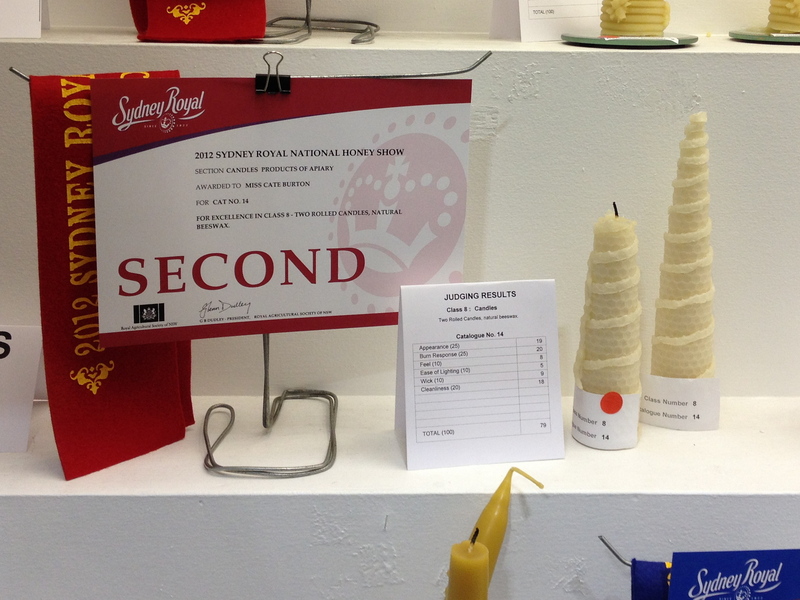 5. always ensure you trim your wick prior to relighting your candle. The wick should be trimmed to around 5 - 7mm. If you've dipped your wick to put the candle out prior, the wick should be rigid and coated in wax and you should be able to trim the wick simply by breaking off the top of it with your fingers. 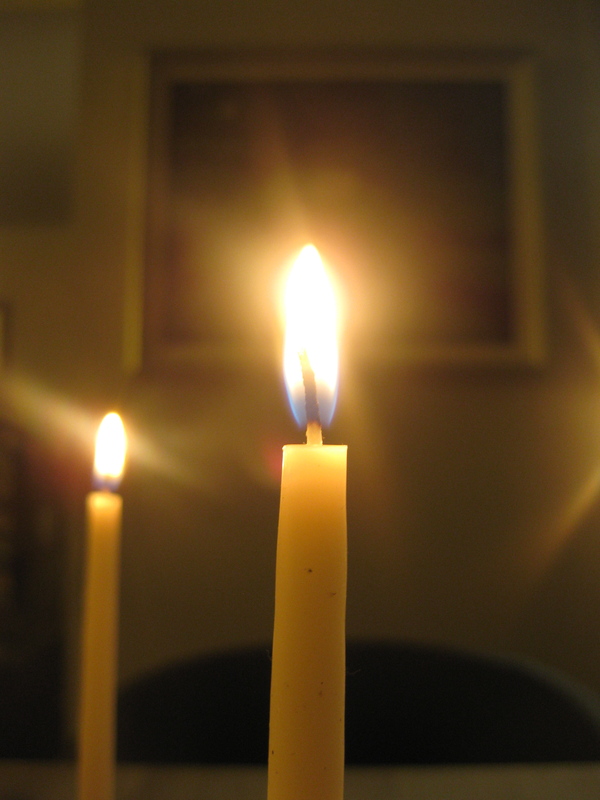 6. it is not usually necessary to trim a wick while a candle is burning (the exception being if you burn candles for long periods of time where the top of the wick will become clogged with dust (and is therefore 'dead') as the beeswax candle does it's thing ionising the air and drawing the dust into the pool of wax). If you do trim the wick while the candle is burning, please do not drop the wick back into the pool of wax... the more debris in the pool of wax, the more difficult it is for the candle to burn well. 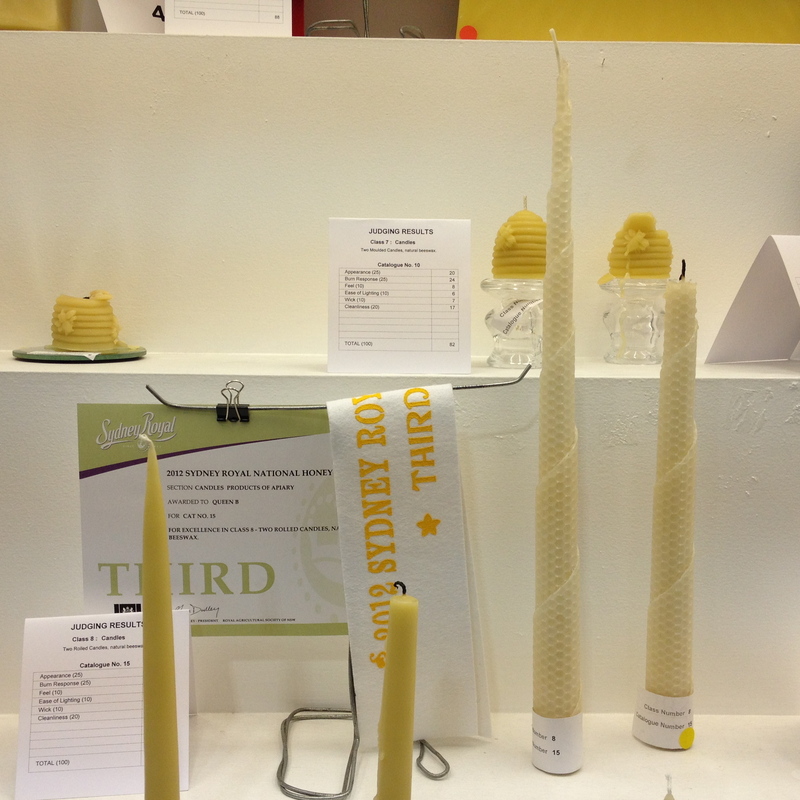 This entry was posted in Beeswax candles, Beeswax Candles & Candle Making, Queen B Products and tagged morning meditation, candle burn times, beeswax candles, bee lights on April 8, 2012 by queenbcandles.